 Toullec D, Pianetti P, Coste H, et al. 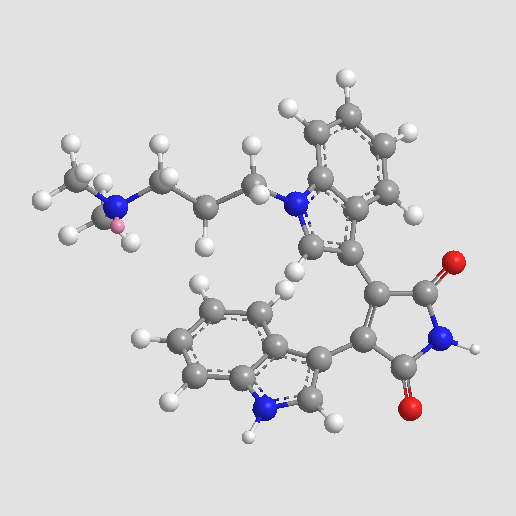 The bisindolylmaleimide GF 109203X is a potent and selective inhibitor of protein kinase C. J Biol Chem, 1991, 266(24): 15771-15781. Souza AL, Moreira FA, et al. 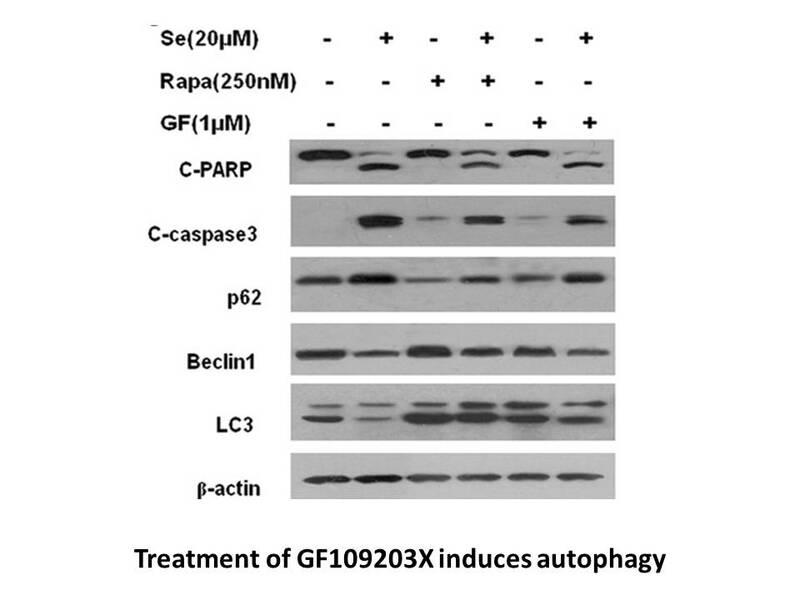 In vivo evidence for a role of protein kinase C in peripheral nociceptive processing. Br J Pharmacol. 2002, 135(1), 239-247.
. Toullec D, Pianetti P, Coste H, et al. 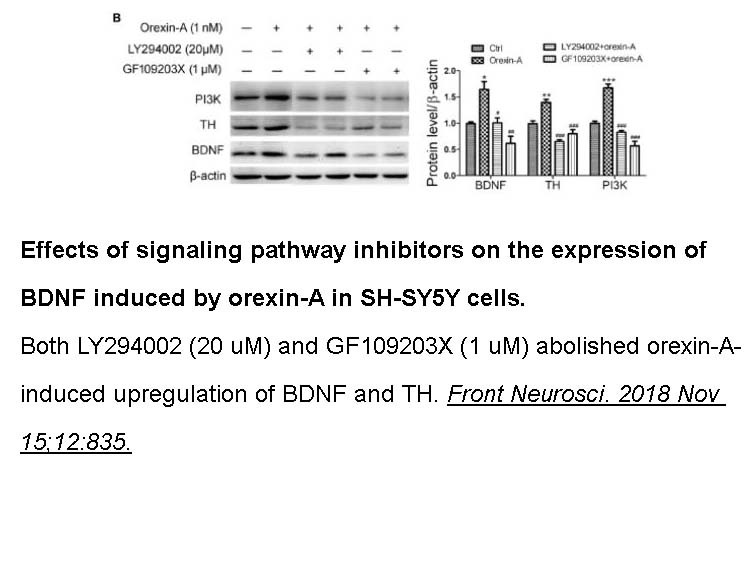 The bisindolylmaleimide GF 109203X is a potent and selective inhibitor of protein kinase C. J Biol Chem, 1991, 266(24): 15771-15781.
. Le Panse R, Coulomb B, Mitev V, et al. 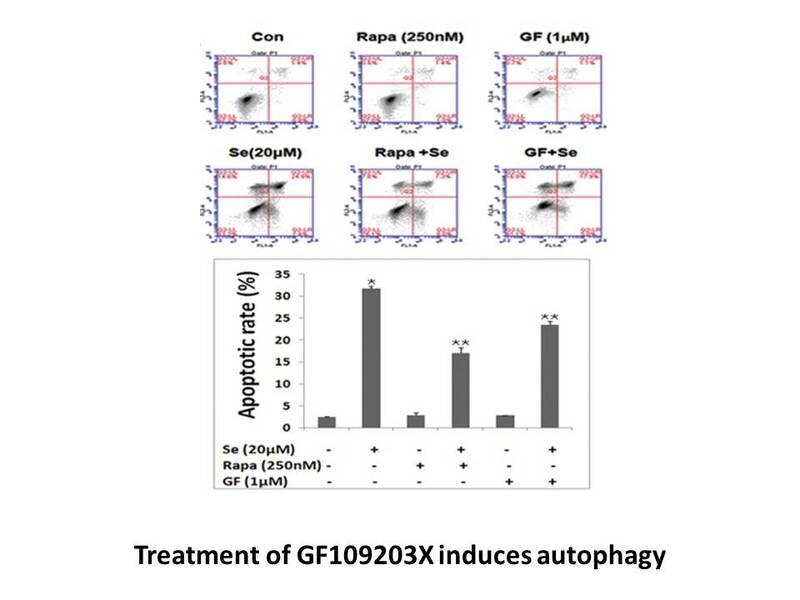 Differential modulation of human fibroblast and keratinocyte growth by the protein kinase C inhibitor GF 109203X. 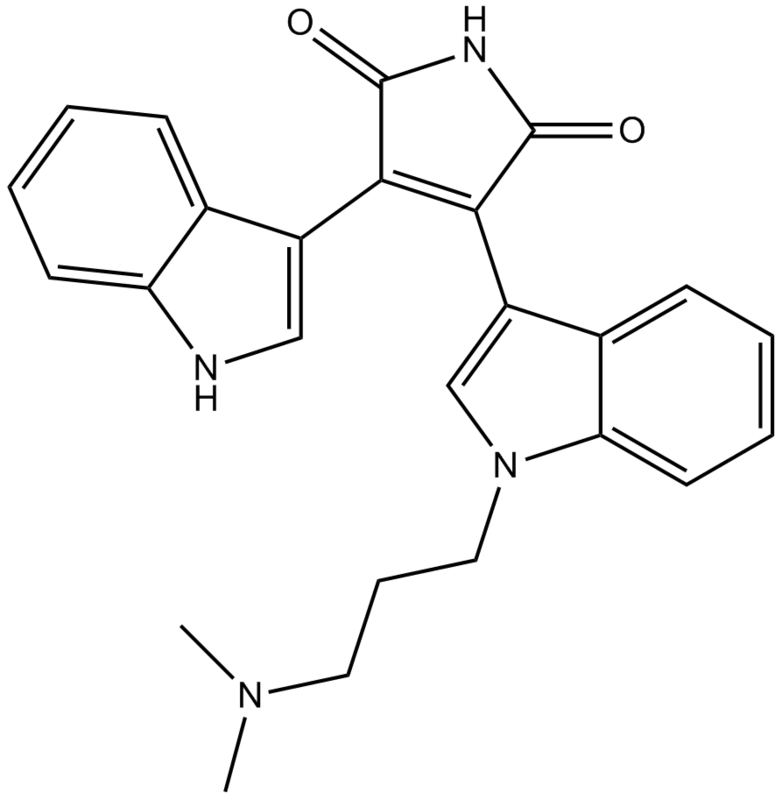 Mol Pharmacol, 1994, 46(3): 445-451.